St. Elizabeth Briarbank is easy to find. 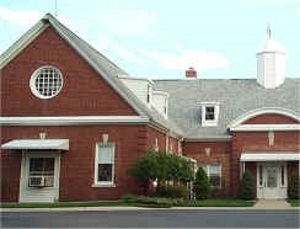 Our home is located on the west side of Woodward Avenue, south of Long Lake Road in Bloomfield Hills. You can spot our St. Elizabeth Briarbank sign right on Woodward Avenue. Please follow the signs to the office. We love to show off our facilities and our staff. 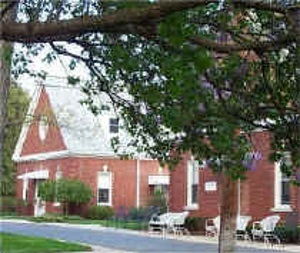 Visitors can be shown the grounds, the guest quarters, the dining facility and our lovely little chapel. 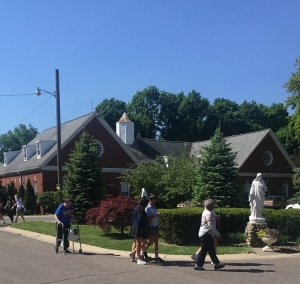 We urge you to call (248) 644-1011 to make an appointment for a tour but sometimes you can just drop in and say hello and we will show you around. We look forward to providing a guided tour of our home. 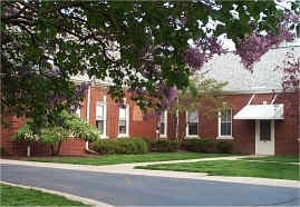 St. Elizabeth Briarbank shares the campus of the Provincial House of the Daughters of Divine Charity. 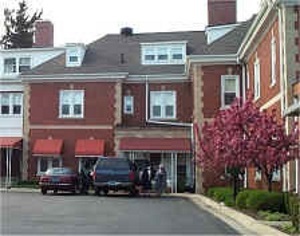 Retired Sisters live in Madonna Hall, the convent area of St. Elizabeth Briarbank.